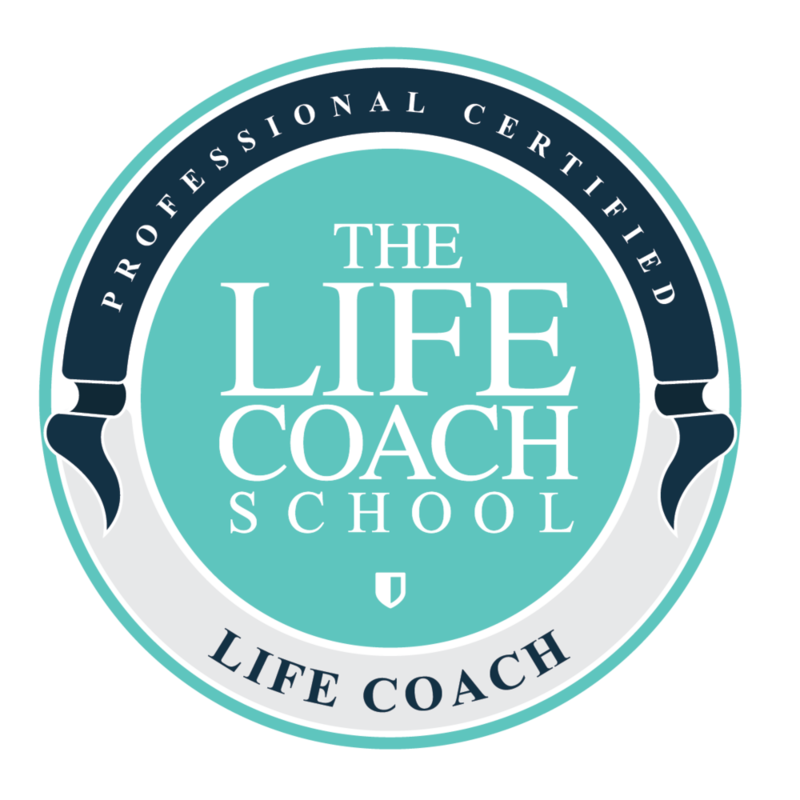 You want to level up your life through coaching. Congratulations! You're both excited and freaking out. How can you manage it on top of your already busy life? You are smart and capable. You’ve got inspiration, motivation, and time-management strategies galore. You know what you want, but are struggling to achieve it. One-on-one coaching helps you get unstuck. It reaches into your overflowing bag of tricks and draws out a single, clear plan that fits your life. With skilled guidance, you move forward with ease, reassurance, and deep satisfaction. I can help you balance the struggle. There are a million ways to become more successful. My approach is unique; I call it Purposeful Productivity. I am not interested in pressuring you to stay up later, wake up earlier, and multitask your brains out just for the sake of more checkmarks on your to-do list. My mission is to lift you over the wall of overwhelm so you can fulfill your dreams and love your life. The only way to help you achieve more is to teach you to manage your thoughts. I know this because it’s what I had to learn myself. Like you, I am a smart, capable person. Intelligence and drive are our strengths, but they are also our pitfalls. I used to believe that if I pushed myself hard enough, I could achieve anything. So, I flung myself head-first into my graduate studies. I reasoned that the things I gave up - sleep, fitness, and the entire concept of fun - were the price I had to pay for success. I believed it was a fair exchange. But that belief bit me in the backside; it left me struggling with my health, drained of all energy, and confused about what I was fighting for. I had to change my thoughts to renew my strength. Through my studies in human development, I learned fascinating things about stress, motivation, and resilience. It all pointed to the central importance of purpose. Answering that question wasn’t easy. I needed help. I leaned on the support of experts, coaches, and peers. I’ve been working at it for a decade, and this process has changed my life. I continue to have breakthroughs. Every new insight brings me excitement, clarity, and lightness. By connecting with others who strive for clarity and purpose, I have become happier and more productive. So can you. I learned how to make deliberate decisions, set boundaries, and nurture my resilience. I can help you do the same. What can I expect as a Coaching Client? In coaching, I ask questions and hold you accountable to your answers. First, we'll discuss your goals and vision for the future. Then you will create your purposeful productivity plan with my guidance. Depending on your goals, I will suggest exercises, tools, and resources. During our regularly scheduled calls, I'll use coaching techniques to ask powerful questions and help you uncover your next steps. Think of me as the personal trainer for your lifestyle. I have the best training in the world. 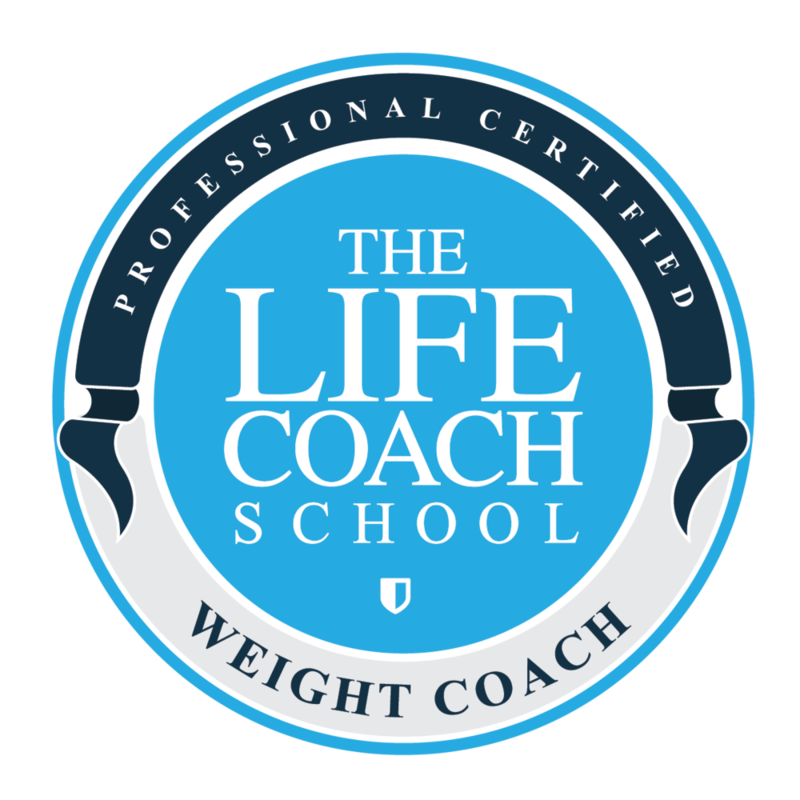 I’m a certified life and weight coach through The Life Coach School by Brooke Castillo. I have been coaching clients directly for over two years and mentoring students for over a decade now. I always provide email and text support in between phone calls to encourage you and help when you get stuck. Are you ready to make your life easier and better? Your free 1-hour session has no sales or obligations to continue. If you are interested in more coaching a week after our call, you can inquire about 3-6 session packages. Looking for an academic editor or statistical consultant? Find out more on my consulting page.